Honey Hollow is Bordeau Builders’ newest community in Clifton Park, with homes starting in the 340s. Honey Hollow is in a great, convenient location, close to everything. Right beside our neighborhood in Honey Hollow will be the newly restored Abraham Van Vraken House! 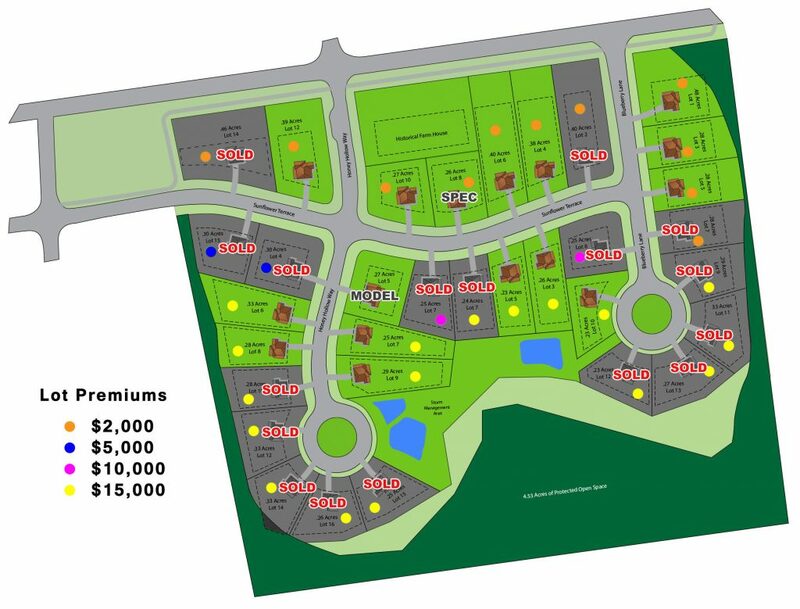 Beautiful home sites and a included features package that is second to none. Pictures represent a model home of this design. Looking for academics for your children? Well Honey Hollow has it all! Honey Hollow is located in the #1 school district in Saratoga County – Tesago Elementary and Acadia Middle in the Shenendehowa School Disctrict.